Mr. Meisner is a member of the firm. 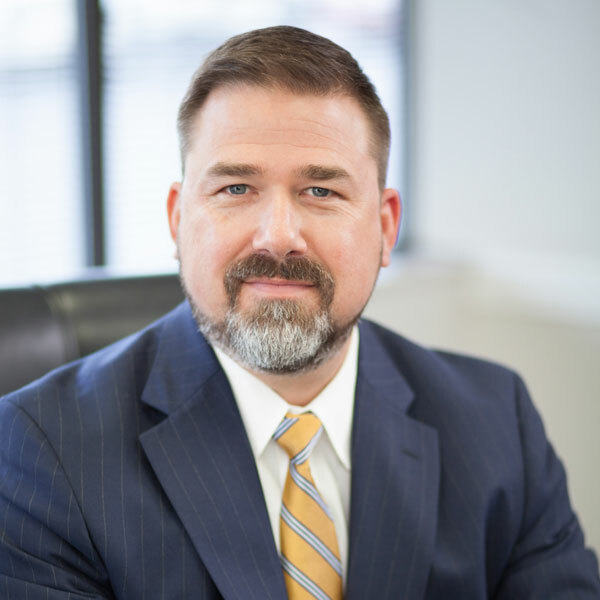 He defends businesses and insureds in complex civil litigation and has represented clients across Tennessee in both state and federal courts. Mr. Meisner is an experienced trial lawyer with an “AV Preeminent” rating by Martindale-Hubbell’s Peer Review Rating, which is the highest rating available for legal ability and professional ethics. Mr. Meisner graduated from the University of Memphis School of Law in 2004. During law school, he was a member of the University’s National Moot Court Team and competed in the Wagner Labor & Employment Law competition in New York, New York. The Wagner team won the “Best Brief” award out of hundreds of law students. He also won the University’s Advanced Moot Court competition and numerous inter-school awards for academic excellence. Upon graduation, the University awarded him with the Joe Moore Award, which recognizes the graduate who most excelled in moot court and mock trial competitions, contributions to the Moot Court Board, and success in evidence and advocacy courses. Prior to becoming a trial lawyer, Mr. Meisner served in the United States Marine Corps, Third Reconnaissance Battalion, in Okinawa, Japan. He is a graduate of the Marine Corps Amphibious Reconnaissance School and the Marine Corps Combatant Dive School. During his time in the Marines, he led a special operations team with the Thirty-First Marine Expeditionary Unit, which was responsible for in extremis hostage rescue, and has trained a number of international special operations troops in dive-team tactics and special warfare. Mr. Meisner currently resides in Franklin, Tennessee with his wife, Beth, and their two boys, Evan and Gavin. When he is not practicing law, he stays busy coaching a variety of youth athletic teams and volunteering with the Boy Scouts of America and his church. He is a member of Gateway Church in Franklin.